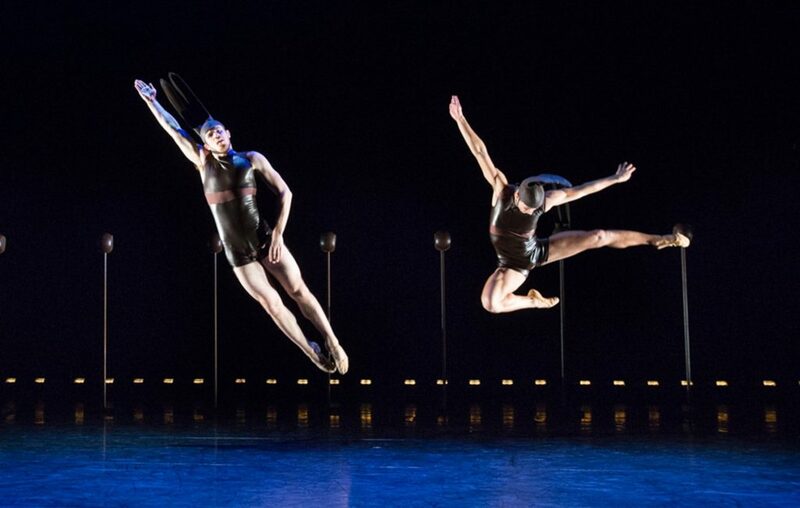 BalletX returns to Vilar Performing Arts Center (VPAC) to perform a World Premiere by choreographer Nicolo Fonte, plus other works. Located in the heart of Colorado’s Beaver Creek Resort, VPAC is a 530-seat theatre owned and operated by the Vail Valley Foundation. The venue plays host to a variety of year-round performances including jazz, comedy, dance, film, Broadway musicals, theatre, rock concerts, family shows and more.